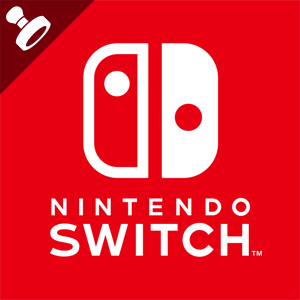 Nintendo Switch in-game items available as special login bonuses! 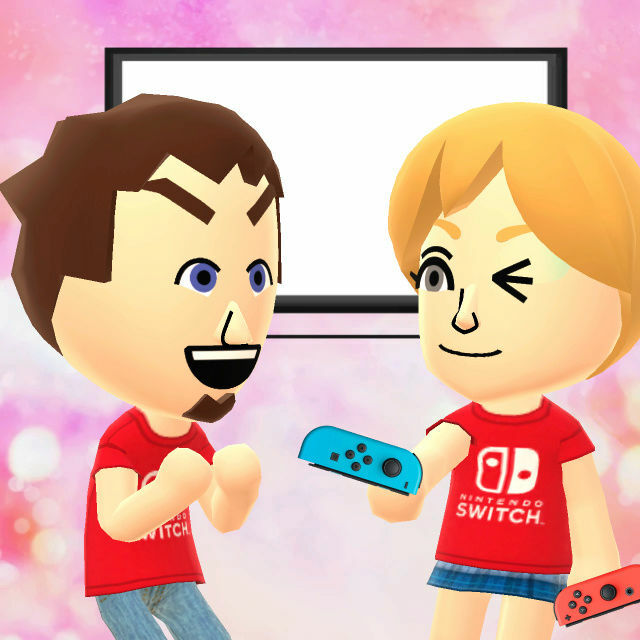 To celebrate the launch of Nintendo Switch, Nintendo is having a Miitomo x Nintendo Switch Collaboration Event! 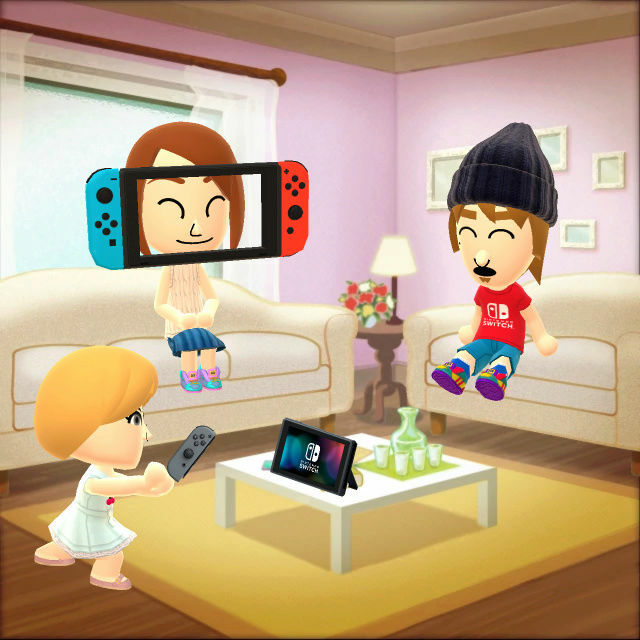 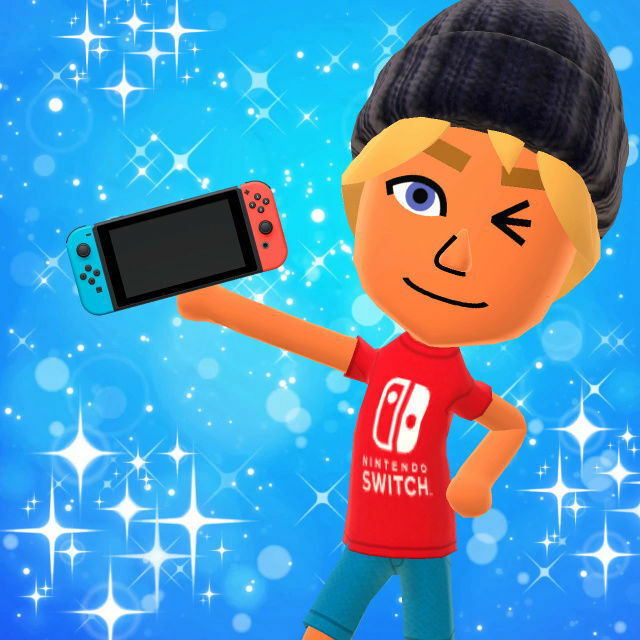 During the promo, all Miitomo users will receive Nintendo Switch in-game items just for logging in daily. 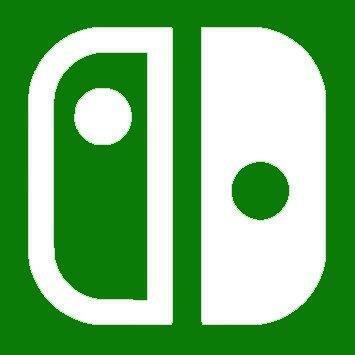 This is your chance to show your excitement for Nintendo's newest console! 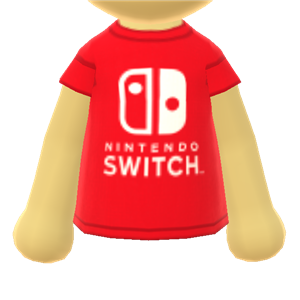 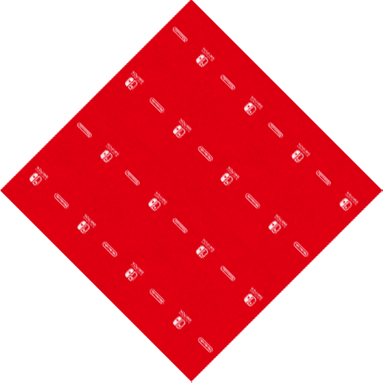 Note: To get all five of the available items, you should aim to log in for the first time by 3/19/2017 at 04:00 (local time). 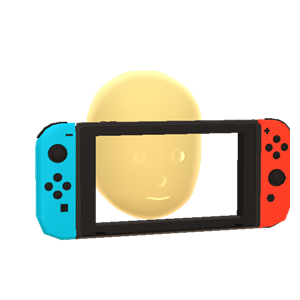 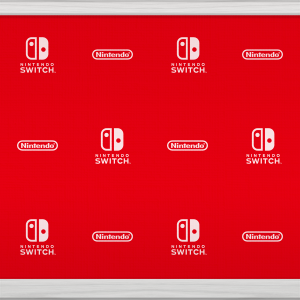 As part of this promo, you can get a Nintendo Switch themed stamp set to jazz up your Miifotos!